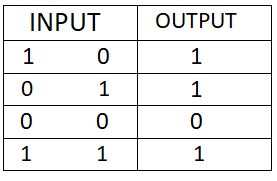 Difference between Combinational and Sequential logic circuits. In combinational circuits , output depends only & immediately on their inputs . They have no memory i-e independent of past values of their inputs. Combinational circuits are faster & easy to design . Mostly used for Arithmetic & Boolean operation. Logic Gates are the building block of Combinational Circuits. Independent of Clock Pulses & does not require triggering to operate. The present value of it's outputs are determined by the present value of it's inputs. 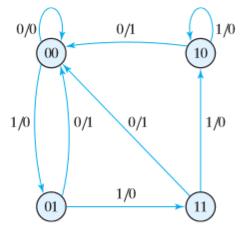 Combinational Circuits has no memory units. Parallel Adder is a Combinational Circuit. Sequential circuits, act as storage elements and have memory. They can store, retain, and then retrieve information when needed . 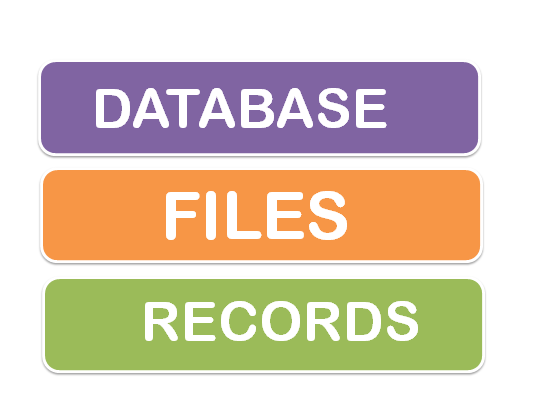 Our treatment will distinguish sequential logic from combinational logic. Sequential circuits are slower & difficult to design. Sequential Circuits has memory units to store past outputs. Latches or Flip Flop (Binary Storage Devices) are the building block of Sequential Circuits. Dependent of Clock Pulses & requires triggering to operate. 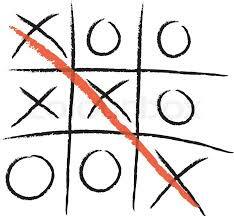 The present value of it's outputs are determined by the present value of it's inputs & it's past state . 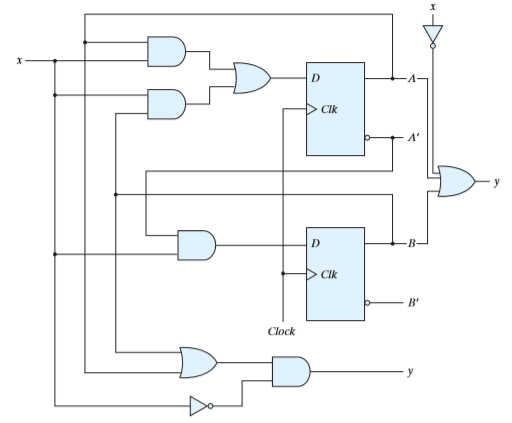 Serial Adder is a Sequential Circuit. 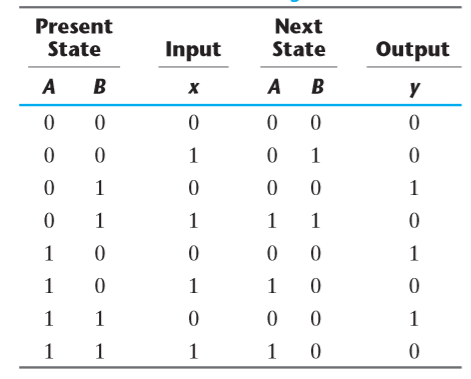 What is Logic Gate (AND , OR , NOR, XOR, NAND, XNOR, NOT)? Do you want to know about Logic Gate ? Lets start with the definition & meaning of Gates. Gates are the building blocks used in IC (Integrated Circuit). 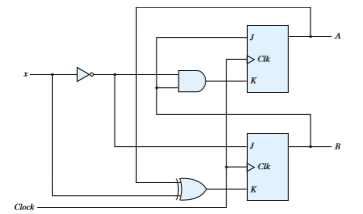 A logic gate is elementary buliding block of a digital circuit. Gates are the device that computes Boolean operation. Gates provide building blocks from which computers are constructed. 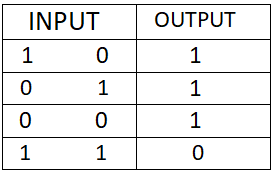 In AND gate , the output is true if all the inputs are true. 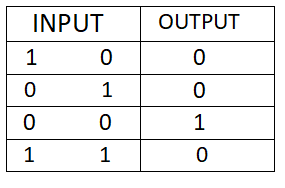 NAND is opposite of AND . 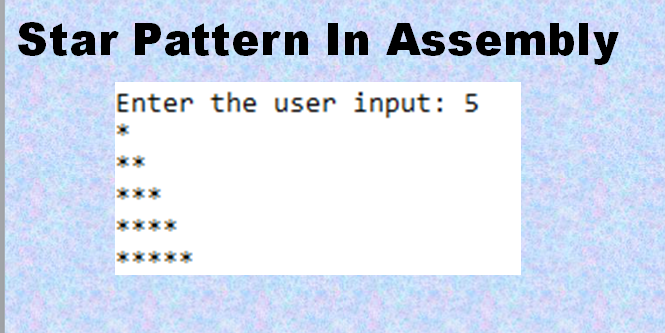 The output is true if any input is false. 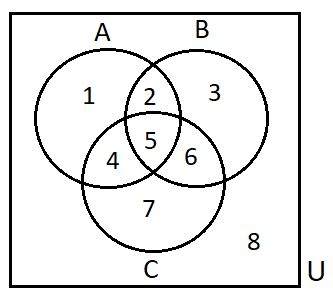 The output is true if either or both inputs are true. 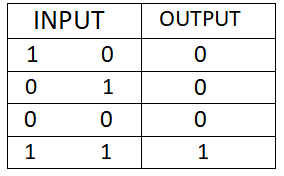 The output is true if either input is true but not if both inputs are true. The opposite of OR is NOR. The output is true only when all inputs are false. 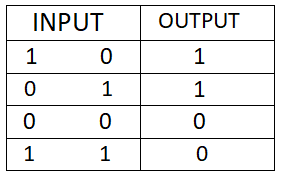 The outputs are true if the inputs are same and false if the inputs are different. 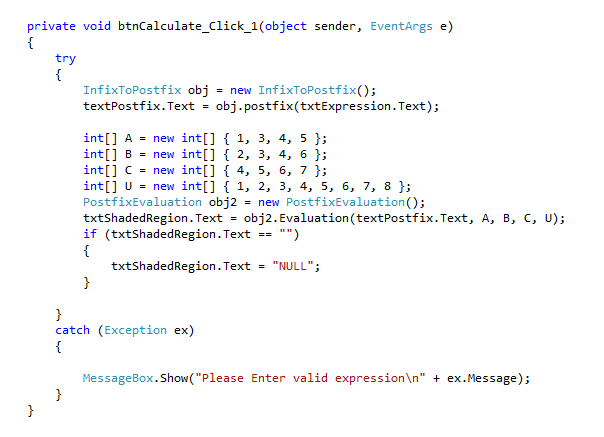 NOT has only one input , If the input is true then the output is false and if the input is false then the output is true. 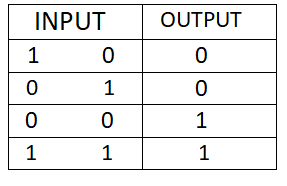 if you find any difficulty regards GATES or LOGIC GATES then you are free to ask in the comment section..
How to do binary conversions. 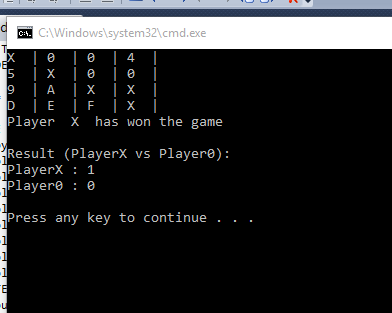 Binary conversion with Examples! And Hexa starts with 0 & also ends with 9 but also includes A , B , C , D, E , F .. A for 10 , B for 11, C for 12 , D for 13 , E for 14 and F for 15.. 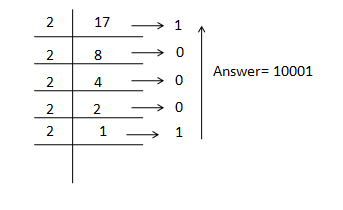 The table of OCTAL starts from 0 and ends with 7 . BINARY has only two numbers or digits 1 & 0. The number given is a binary number and you have to convert it in DECIMAL . First , you have to know that , To convert a number from binary to decimal you have to apply a formula 2n . 2 is the exponent and n is the power. We will put the number (0,1,2,3,4,...) in place of n and convert it from binary to decimal. 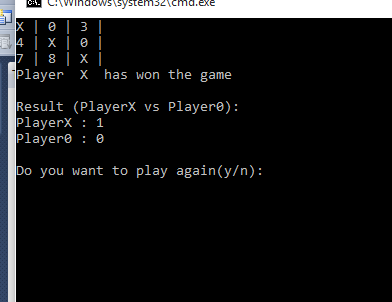 Now the rule says that if the number is ON (having 1 in binary) should be added and if the number having 0 must be cancelled..
if the binary numbers are in points or decimal. How will you convert it into decimal? The conversion is same for decimal to binary . The only difference is we will inverse the process .. 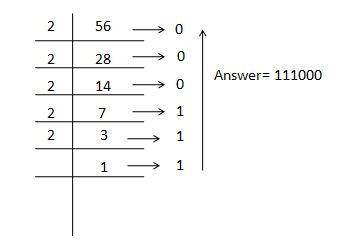 In this method , we will take the LCM of the given number but only with 2 . 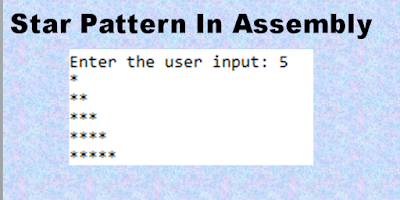 Obviously the remainder is always not zero . The number written with a arrow is the remainder after dividing it from 2 now the answer will be from tail to head of the arrow . So , the answer is 111000. The number 28 can't convert to BINARY because the range of octal is 0-7 & when we can only use 4 2 1 for conversion . And 4 2 1 gives a sum of 7. So, we can't convert a number which is greater than 7 in OCTAL to BINARY conversion. *Convert 45 into Decimal ? 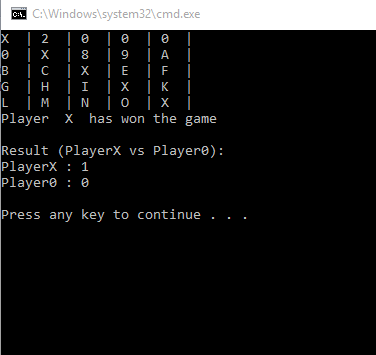 I tried my level best to guide you in Binary Conversion but if you find any difficulty then you are free to ask in the comment section.